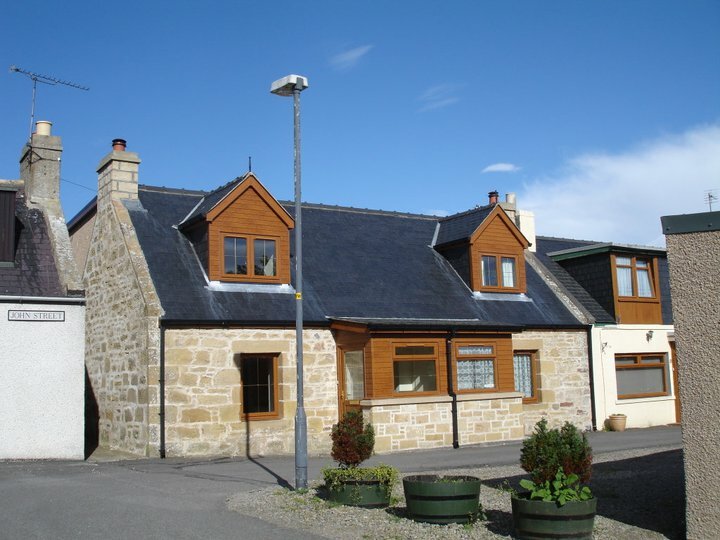 Kintail Cottage is our recently renovated and refurbished 2 Bedroom Cottage. 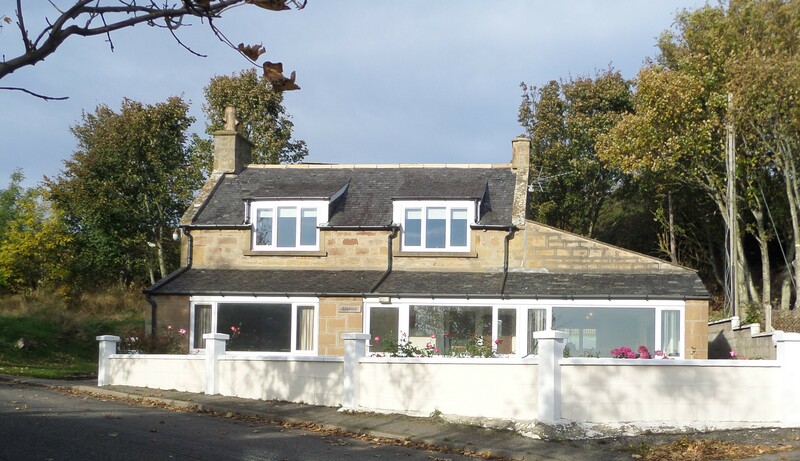 Offering front views over the Moray Firth and a large, private rear garden. There are 2 Bedrooms and 1 Bathroom and sleeps up to 4. 8 1/2 John Street is situated in a quiet village street only minutes from the beach. The large rear garden offers seating and a barbecue area. There are 3 Bedrooms and 3 Bathrooms and sleeps up to 7.